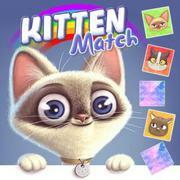 Kitten Match Find identical pairs of cute kittens in this adorable card game! 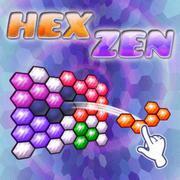 Hex Zen Fill the whole grid with the hexagonal shapes! 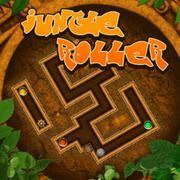 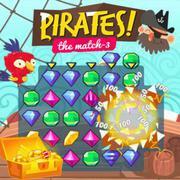 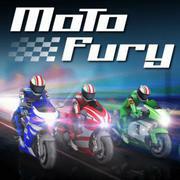 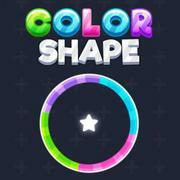 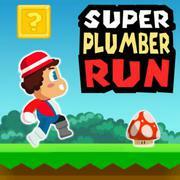 Color Shape Guide the shapes carefully through the various obstacles in this super addictive skill game! 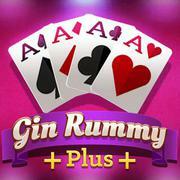 Gin Rummy Plus Test your Gin Rummy skills in this fun version of the popular two-player card game! 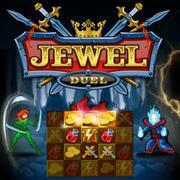 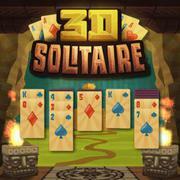 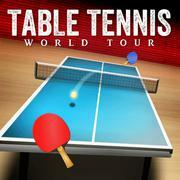 3D Solitaire Immerse yourself in this 3D solitaire card game and move all cards onto the four foundation piles! 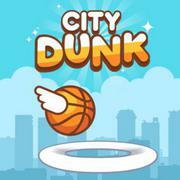 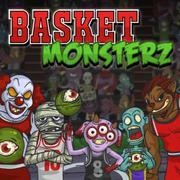 Basket Monsterz Try to score more points than your monster opponent to win a match in this spooky sports game! 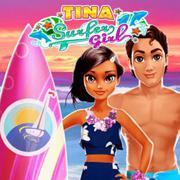 Tina - Surfer Girl Hang out with surfer girl Tina! 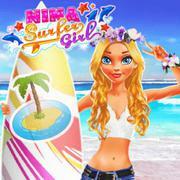 Help her paint her board and give her a cute makeover! 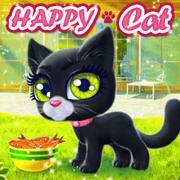 Happy Cat Take care of a cute little kitten and create a unique style for her! 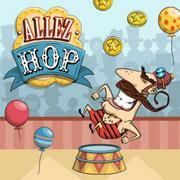 Allez Hop Use ropes and cannons to catapult the circus acrobat into the air and try to reach extreme heights! 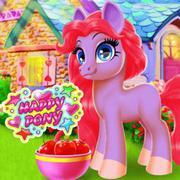 Happy Pony Clean the cute little pony and give her a complete makeover! 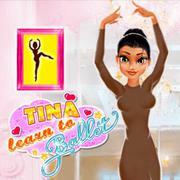 Her friends will be super impressed!